"Considered one of the best travel destinations in Europe, Lisbon is a reborn city with centuries of History, magnificent monuments, ancient and contemporary architecture, welcoming people, cosmopolitan atmosphere, delicious gastronomy and tasteful wine, and 300 sunny days a year." This tour was designed for you, who wants to learn more about Lisbon's history, heritage and its connection with the wine. During this tour we will give you the opportunity to take the most of this region: visiting its most emblematic buildings, enjoying and learning the wine process in the Wine Estates of Lisbon but also Península de Setúbal wine region. You will discover Villages such Sintra, Óbidos or even the elitist Cascais and Estoril area. 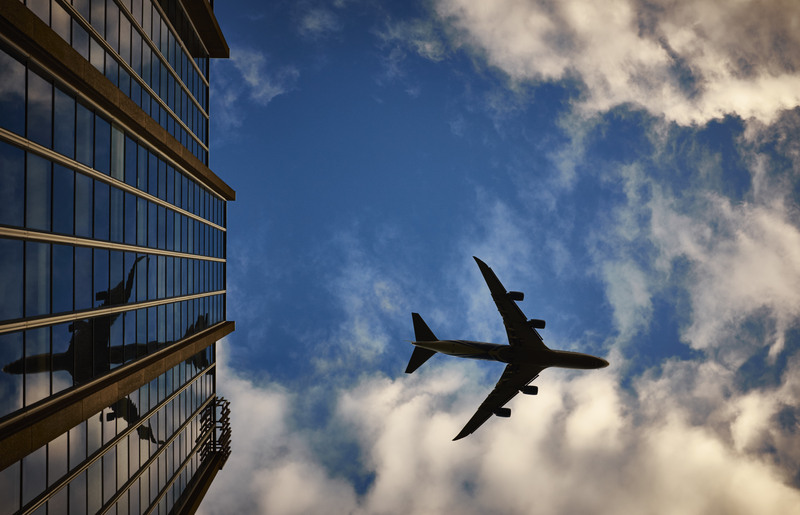 After airport formalities at Lisbon International Airport (LIS), you will be collected outside customs, and transferred, by a Deluxe vehicle with English speaking Chauffeur, to the Hotel. Check-in at Avenida Palace Hotel. 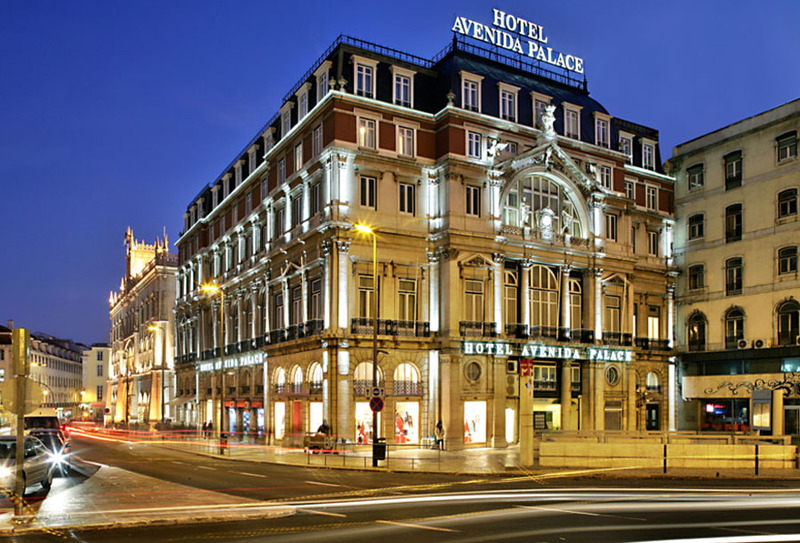 The Hotel Avenida Palace, located in the centre of Lisbon close to the Bairro Alto and Chiado, is a 5 star Hotel where luxury and a unique charm intersect. The hotel is an historical heritage of the city. With an exceptional location between the Pombalina down town and the Liberdade Avenue, its elegant neoclassical architecture and the luxurious sophistication of its décor with over a century of history but fully renovated, this Hotel is a landmark where tradition combines with innovation. The intimate and relaxing atmosphere, the customised and exquisite service and great concern for detail transform every stay in the Avenida Palace into an unforgettable experience. The day will start with an amazing breakfast at the hotel. The Chauffeur is waiting for you in the lobby of the Hotel. You will have a Drive/Walking Tour in Lisbon. The city has a great diversity and cultural depth. In Lisbon's historic centre we will take you to the seductive appeal of the Chiado, a neighbourhood evoking the bourgeois tastes of 19th century Lisbon. 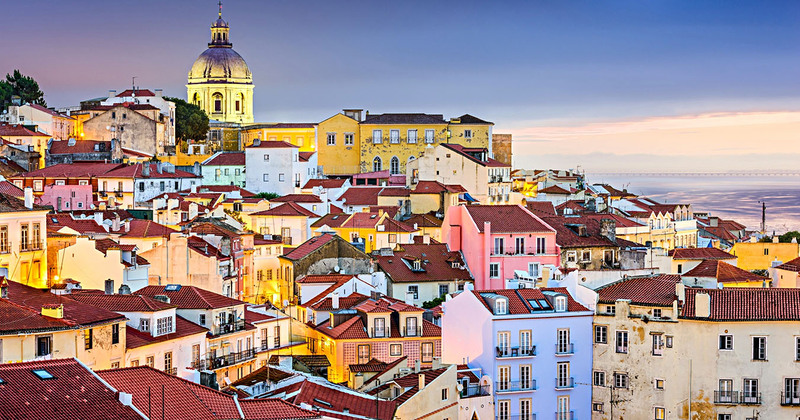 You will visit Lisbon's Cathedral, the only building that survived the 1755 earthquake. Afterwards, we go up one of Lisbon's seven hills, in the Alfama neighbourhood you will find São Jorge Castel, where you will have the opportunity to enjoy one of the most beautiful views of the city. Going down through the typical streets of Lisbon, we will take you to discover the renovated "baixa pombalina", you will find the ultra-luxurious Avenida da Liberdade (where shoppers will find Louis Vuitton, Prada, Gucci, Onofre. Armani, Zadig & Voltaire and Tod’s) the Rua Augusta Arch, the Santa Justa Lift, the stylish district of Chiado home to Café a Brasileira and sip on bica—Portuguese espresso—to admire the stunning brass-and-wood Art Nouveau interior, preferred haunt of intellectuals and artists (including Fernando Pessoa and Almada Negreiros) since the early nineteenth century, last but not least Comércio Square. Then you will visit the ViniPortugal’s Tasting Room, located in the western wing of one of the most emblematic squares in Europe, Praça do Comércio or the old Terreiro do Paço. In here you will enjoy a commented wine tasting by the in-house enologist and find the main differences of some different portuguese wines. At Chiado shopping area, we will take you to one of the finest wine bars in Lisbon, By the Wine. 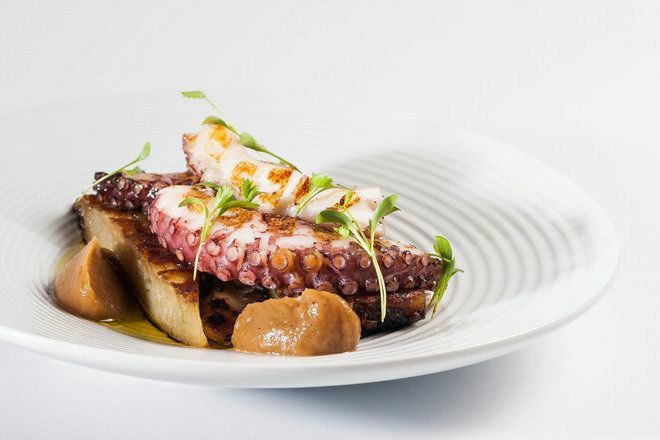 From world-renowned producer José Maria da Fonseca, in this relaxed environment for true wine and food lovers, you will delight yourself with Dinner with wine from Peninsula Setubal. In the afternoon, discover the arquitecture of the city, we invite you to visit the Parque das Nações district. The park concentrates a huge range of leisure facilities and architectural buildings like Gare do Oriente (Train Station) design by Santiago Calatrava; Pavilhão Atlântico (events center); Vasco da Gama tower from Catherine Coelho Mathuskara; Pavilhão de Portugal design by Siza Vieira and the Oceanarium. 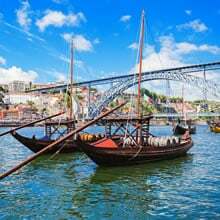 All the attractions are close to the Tagus River and this will give you the opportunity to have a walk with an amazing view. Dinner is waiting for you at River Lounge Restaurant. You will be amazed by the stunning view over the Tagus River. The River Lounge Restaurant and Bar has the signature of Chef Frederic Breitenbucher, presenting different experiences. The superb signature cuisine with Mediterranean influences is accompanied by a careful selection of Portuguese wines. You will enjoy a haute cuisine menu with Mediterranean influence. Discover the Belém district. The Discovery Time in Portugal left major historic landmarks in this area. 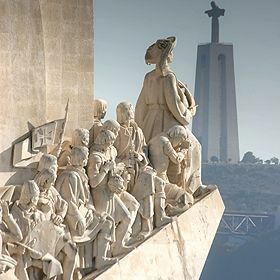 You will explore the icons of the Discoveries: The Padrãos dos Descobrimentos, the emblematic Belém Tower and the impressive Jerónimos Monastery. The Portuguese School of Equestrian Art undertakes regular public performances and exhibitions at the Henrique Calado Riding Ring in Belem. You will have the opportunity to view the warm-up and riding exercises, undertaken by riders wearing period costume, respecting the pace, the health and the physical needs of each horse. This ensures their appropriate training to the highest of standards required for the level attained in EPAE Galas and Performances. You will follow the preparations for the Portuguese Equestrian Art exercises and choreographies in the Henrique Calado Riding Ring along with the musical accompaniment that together recreate all of the charm and refinery of the 18th century Portuguese court. In the afternoon, you will enjoy a River Cruise. 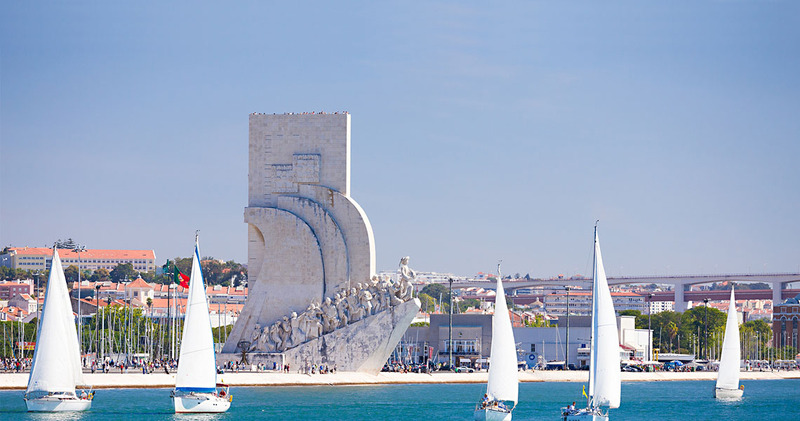 Climb aboard a comfortable yacht for a sailing tour in the Tagus river departing from the Doca do Bom Sucesso near the historic Belém Tower. Cruise along the waters of the Tagus River, passing the atmospheric neighborhoods of the city, enjoying Lisbon´s buildings and monuments from the “right” perspective. At the end of the day you will sweeten your tour with the typical Belém pastry - "Pasteis de Belém". Dinner will be served at Sandeman Chiado. At The Sandeman Chiado we recommend that you should value your time by enjoying wines and food. Common ingredients for this voyage? The outstanding quality of the wines, the virtue of the gastronomy and the time to celebrate them together. The Sandeman Chiado brings to the heart of Lisbon the experiences, the history and the traditions of the Porto wine, together with a cuisine inspired by the traditional Portuguese gastronomy but with a sophisticated and cosmopolitan interpretation. Located next to Trindade theatre and to the emblematic house of Ferreira das Tabuletas, where the popular artist Rafael Bordalo Pinheiro used to live and therefore giving its name to the lively square. We will give you the opportunity to discover some of the finest wine producers of the region. You will visit Quinta da Chocapalha. At Quinta da Chocapalha, all elements of the family have a role in creating the spirit of the project. The Quinta is located in Aldeia Galega, in Alenquer, demarcated region of Lisbon, mentioned since the XVI century for its excellent vineyards and wines. It belonged, from the beginnings of the century XIX, to Constantine O`Neil, who later donated it to Diogo Duff, the esteemed Scottish nobleman of King D. John VI who decorated him with the commendation of "Tower and Sword". Visit to the vineyards, new cellar, barrel room and 3 wine tasting including top range, accompanied with cheese, sausages and toastes. After the wine experience, you will discover Quinta do Gradil. Your last stop of the day will be at Quinta do Gradil. Quinta do Gradil has a strong wine tradition that has persisted for centuries. The property comprises a noble Chapel ornamented by an artistically decorated tower, a cellar and an agricultural area of 200 hectares with fruit and wine production where international award-winning wines are produced. It is thought that the Marquis of Pombal would have acquired the Quinta do Gradil in 1760, although the earliest references date back to 1492, the year of the document that D. Martinho de Noronha received from the King João II, the donation letter of the jurisdiction and rents of the Cadaval County and Quinta do Gradil. In the 90s, Luis Vieira acquires the Quinta to Sampaio de Oliveira and, since then, the modernization of the winery and existing vineyards has begun. You will enjoy the harmonizations with 5 wines from Quinta do Gradil and the XO grape brandy in a gastronomic selection prepared by the Chef in 5 moments. The experience includes the guided tour, wine tasting and tasting menu. Your last visit of the day will be at Quinta do Sanguinhal. Abel Pereira da Fonseca, an entrepreneur and farmer of Bombarral that became known for creating the wine distribution and marketing empire, initially named Abel Pereira da Fonseca & Cª, that has grown until becoming the second largest wine marketing company in Portugal, in 1982. This entrepreneur sowed the seeds of the business, but decided to withdraw from the company in 1937. His decision was due to his will to devote more time to Companhia Agrícola do Sanguinhal, which he had established in the 1920s to manage, along with his sons, the family estates in his region. You will have a private visit to the 19th century gardens and to the vineyards of Quinta do Sanguinhal, to an old distillery with 300 m2 (3.229 sq. ft.) fully recovered, where wine spirit and grape mark spirit use to be produced, to an old mill with pole presses, dated of 1871, to an ageing cellar with 36 barrels. End the tour with a seven wine tasting (white, rosé, red and 1 fortified wine) followed by crackers, regional cheese and mini pastel de nata (custard tarts). 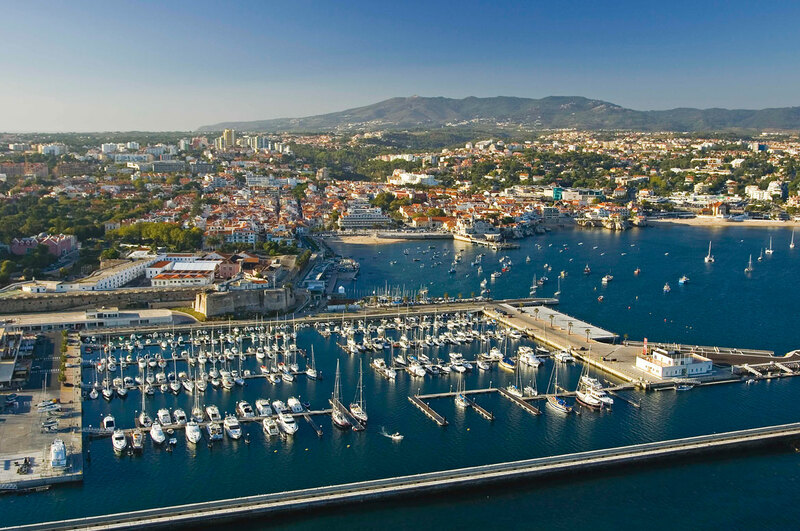 You will discover Estoril and Cascais, the Portuguese riviera. both places became one of the most cosmopolitan and touristic places in Portugal ever since King Luís I chose the bay for his summer residence in the late 19th century. The mild climate and an annual average of 260 rainless days were surely strong reasons for his choice and for the most affluent families of the time to follow the royal family and set up their villas and mansions there. It’s worth going on a stroll around town to get a feel for the atmosphere of that period. To get there, you will follow the beautiful waterfront road from Lisbon to Cascais. It’s a very scenic route, always hugging the River Tagus and the busy beaches of the Estoril coast. En route, you will pass various forts erected to defend the capital, providing crossfire with the Bugio Fort, right in the middle of the river mouth, between Santo Amaro, on one side, and Trafaria, on the opposite bank. Discover this handsome resort of grand mansions and fisherman’s houses covered round a bay dotted with sandy beaches, complete with a flash marina and a fort. Dinner, will be served at Sommelier Lisbon Wine Restaurant. A bold and innovative restaurant in the center of Lisbon. This place is more than a restaurant, it's a family of wine lovers, a place where you can relax, share ideas, have fun, be a part of great events and meet new friends. The dining area is tastefully decorated with sofas, chairs and armchairs made in Portugal, and the idea is to create an atmosphere to chill out among friends. The menu offers Portuguese cuisine with a few international influences, that goes well with the wine. You will visit Adega Regional de Colares. 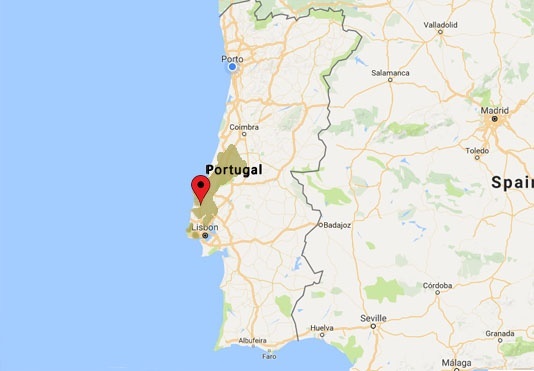 Located between Sintra mountain and the Atlantic Ocean, Colares region encloses the parishes of Colares, S. João das Lampas and S. Martinho, in Sintra district. Colares has been an Appellation Origin since 1908, being the westernmost demarcated region of continental Europe and the smallest still-wine producing region in Portugal. Understanding the importance of protecting and preserving the Colares wine culture, its unique varieties and original viticulture methods. The AR Colares philosophy rests on the imperative to ‘respect the Colares terroir’ and continue the tradition of our ancestors. In here, we will give you the chance to visit the winemaking and stage facilities, with an explanation of the process, followed by wine tasting in the main cellar (Nineteenth century building) and winery shop. 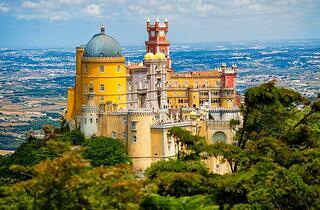 Continue your tour towards Sintra. Fall in love with some of the most romantic and astonishing Palaces in Portugal. We suggest you to visit the sumptuous and wonderfully atmospheric National Palace of Pena and its Gardens, which appears as a wild fantasy of domes, towers, ramparts and walkways. The Quinta da Ragaleira, one of the most emblematic estates which is declared an UNESCO World Heritage Site since 1995 and the Castel of the Moors, built in the nineth century. You should not leave Sintra without tasting the famous typical pastry. You will find the Península de Setúbal region. 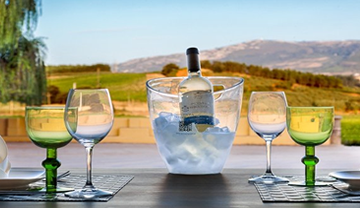 You will visit two of the most internationally famous wine producing estates here located. 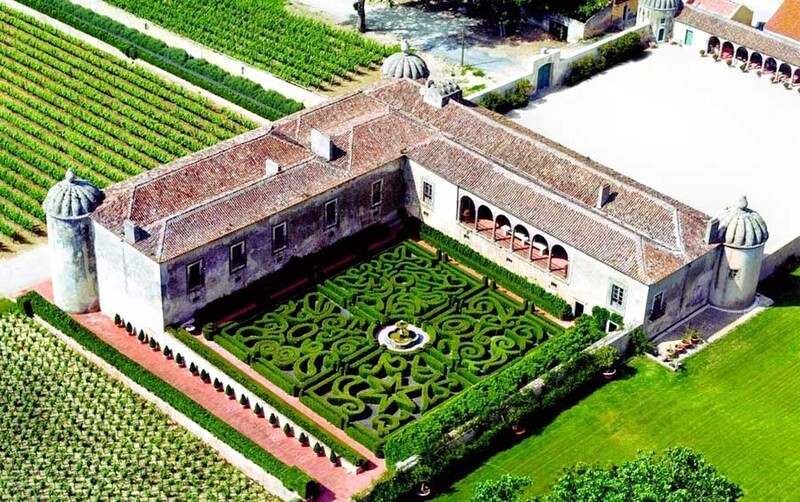 Starting at Quinta da Bacalhôa palace and Museum, one of the most emblematic wine producing estates in the region, not only because of its awarded wines, but also because of the beautiful framework of the estate and Palace, from the 14th century. The Bacalhôa brand, established in 1922, has allays showed a search for the perfection of their wines. The commitment of Bacalhôa Vinhos de Portugal is focused on the product differentiation, followed by a strong innovative component simultaneously, in order to not only meet but also anticipate and even exceed the expectations of the visitors of its spaces. This differentiation ambience of is clearly noticed in the famous Palace and Quinta da Bacalhôa, in Azeitão, a estate with a history that dates back to the beginning of the Avis Dynasty. The experience includes a visit to Bacalhôa Museum/Winery and Bacalhôa Palace with exclusive tour guide with a wine tasting: Sparkling Wine Vintage, Catarina White Wine, Quinta da Bacalhôa Red Wine, Moscatel Colheita 2002 (10 year old Fortified Wine) accompanied by azeitão chesse. Final stop at the Museum House José Maria da Fonseca. Built in the XIX century, the House Museum was restored in 1923 by the Swiss architect Ernesto Korrodi and was the residence of the Soares Franco family until 1974. With a façade and gardens of very special beauty, the House Museum has always been associated to the image of José Maria da Fonseca. This is one of the main responsible estates for the national and international recognition of the region. The portfolio of José Maria da Fonseca comprises more than thirty brands of high quality, representing the major national wine regions. Many of them enjoy today great popularity. The tour starts in the Museum Room with a brief summary of the company’s history. Then, after enjoying a walk through the lovely gardens, visitors have the opportunity to visit three cellars. The first is called Adega da Mata, where the famous Periquita matures in oak casks. We then proceed to the Teares Novos Cellar, venue of the prestigious annual assembly of the Periquita Brotherhood, and finally we arrive at the Teares Velhos Cellar, where the oldest Setubal Moscatels rest in silence. Tasting of one white wine, two red wines and a Setubal Moscatel. Dinner is waiting for you at Eleven Restaurant. The restaurant stands out since the beginning by the building’s architecture (architectonic project by Arch. João Correia) who assumes himself as a modernist and minimalist in the exterior decorative forms and elements. It is a building that uses natural materials (stone, wood) connecting to the exterior, through the enormous windows turned to Tejo. The kitchen is a piece of decoration since it does not only exist as a transparent zone for the customers, but they can actually enter the kitchen. Eleven Restaurant has obtained its first Michelin star in November 2005. The gastronomical concept of Eleven Restaurant is profoundly rooted in the knowledge of its chef, Joachim Koerper. This Chef has a unique capacity to ally his knowledge to the places he works in, in order to adapt his creativity and recreate traditional courses and discovering new ways to utilize the ingredients available in our squares and markets. You will be transferred to Lisbon International Airport. "We had two great experiences with Winetourism in Portugal. One was a dinner with clients in a fancy restaurant in Lisbon, And one was an entire day with trips to vineyards with a lunch, several wine tastings, and a great dinner to finish things off. Mariana who helped us has been great." "We had a fantastic time in Porto, learned so much about port wine, good taste, great service. Enjoyed the walk along Douro River and scenery around. Wine Tourism in Portugal was of great help. Thank you!"